Immerse in a better dive experience with GSM G.divers Underwater Communication Unit. A remarkable improvement for underwater instruction and education and a step towards a safer and more enjoyable dive. 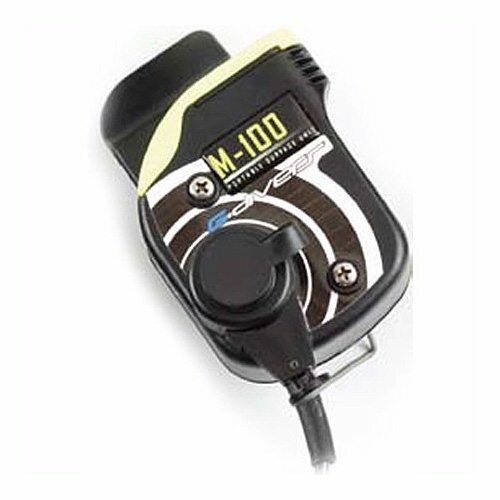 GSM G.divers Underwater Communication Unit is equipped with many cutting edge features. 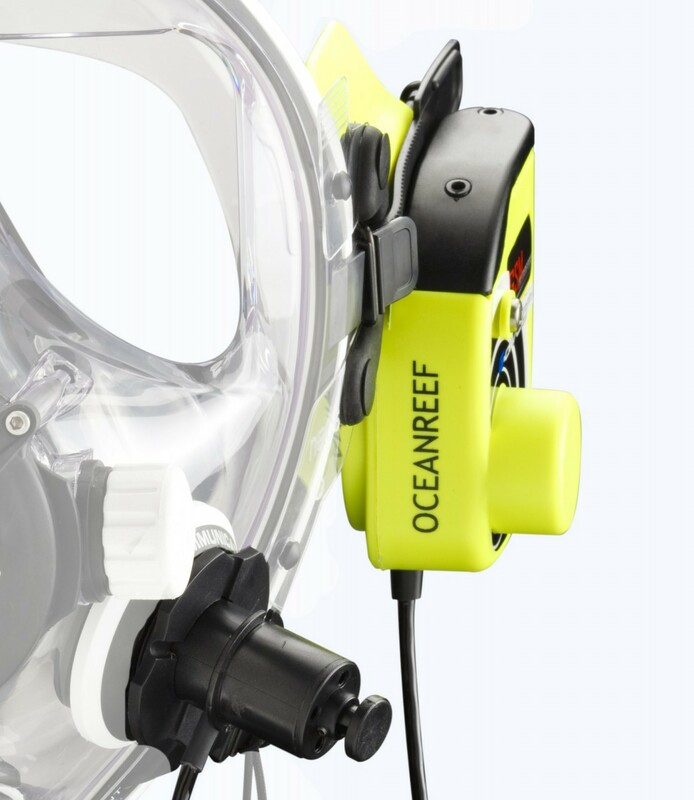 These include the new GSM G.divers transceiver, a powerful and inexpensive PTT (Push To Talk) communication unit, D.mic and a patented Neptune Adjustable Communication Support. 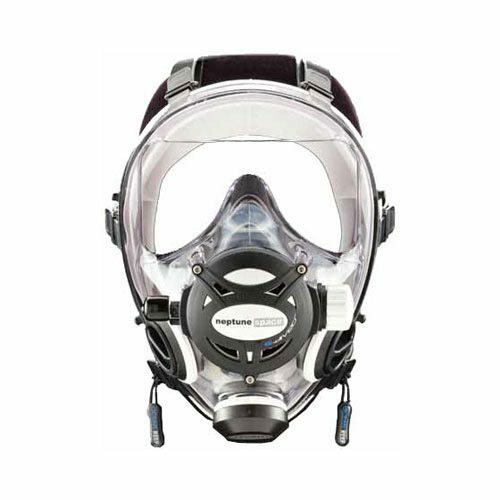 This is a high performance communication system that expands the diver’s ability to communicate with others verbally. 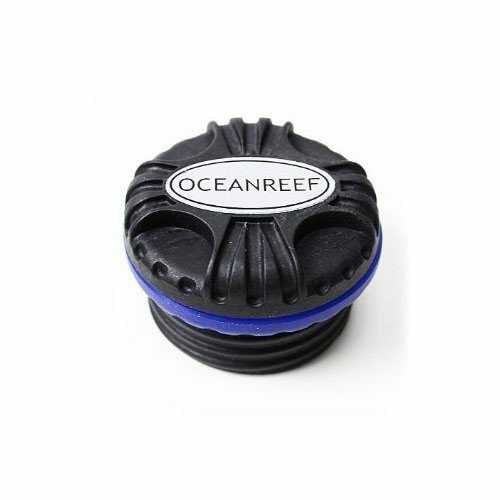 The ultrasonic transceiver boasts the autonomy of approximately 30 hours in receiving mode, a range of operation of 200-250 meters (calm sea water), lightweight and sleek design. It is a powerful, single channel and inexpensive PTT (push to talk) underwater wireless communication unit. The unit automatically activates upon contact with the water and it uses a 9V alkaline battery with a “low battery” alarm which beeps every 30 seconds when the battery is low. The GSM G.divers communication unit is the perfect addition to any training class or guided tour and operates on the same frequency as all other OCEAN REEF units and most popular wireless communication units on the market. GSM G.divers uses a D-Mic, a special microphone with the housing sealed by hydrophobic membrane which is permeable to air, but prevents water from passing through the electronics. The membrane’s reduced thickness limits any reduction of the vocal signal. The permeability of the membrane keeps the internal pressure equalized with the external pressure, enabling the microphone to be used at practically any depth. The patented NACS™ is an adjustable support arm for the GSM G.divers and other OCEAN REEF underwater communication units. It can be installed on the left side of the mask and prevents the communication unit from hanging on the mask strap. 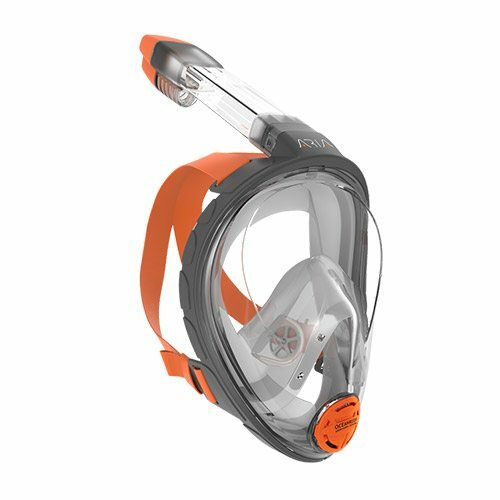 By relieving the weight of the communication unit, the NACS™ also allows the mask strap to slide easily through the buckle; thus, the strap can stay loose while the mask is donned and the communicator stays out of the way. The NACS™ can be adjusted for tilt and distance between the communication unit and the visor.